Contact the Best Roofing Contractors in the market! Contact us by phone! Give us a call today and let us get you started on your way to a better roofing experience. 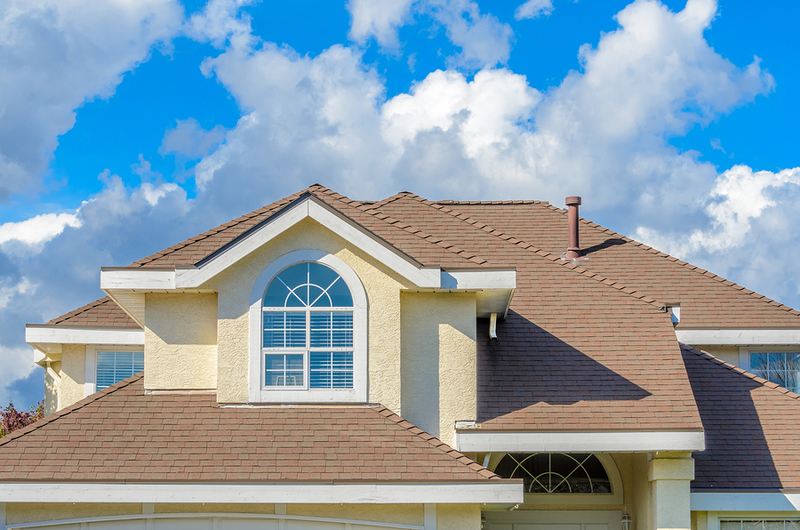 Let us help you solve any problem your roof may have. Lets set up an appointment and get things going. We are here for any roofing issues you may have. Fill out our contact form! The contact form on the right is there so that you can give us an idea of what your situation is. We will contact you as soon as we can. Let's get your roof problem solved today! !